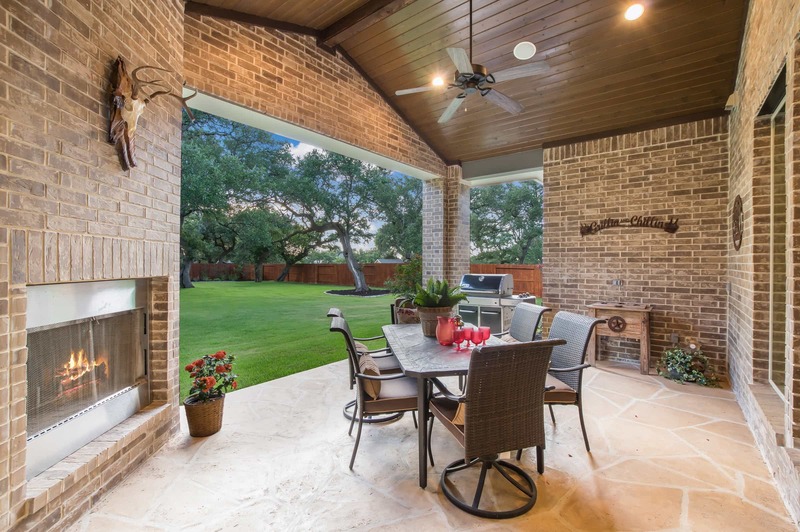 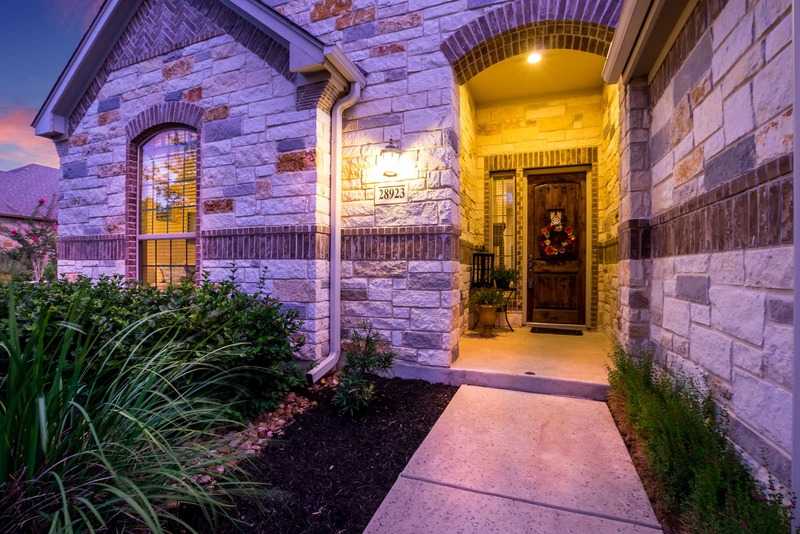 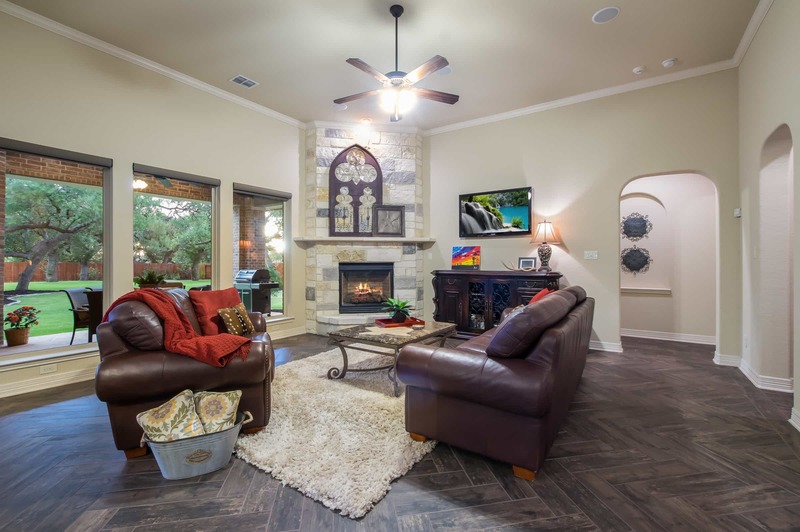 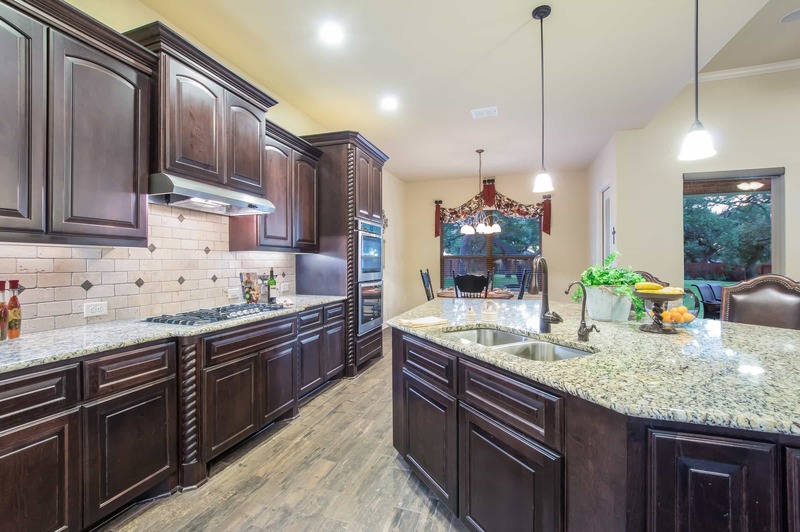 Stunning Sitterle custom one story home located on an amazing .52 acre oak studded lot in Balcones Creek Estate. 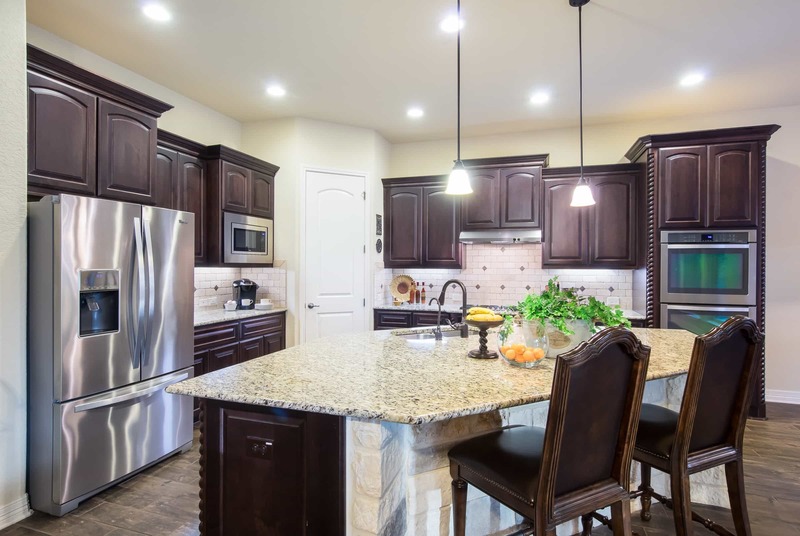 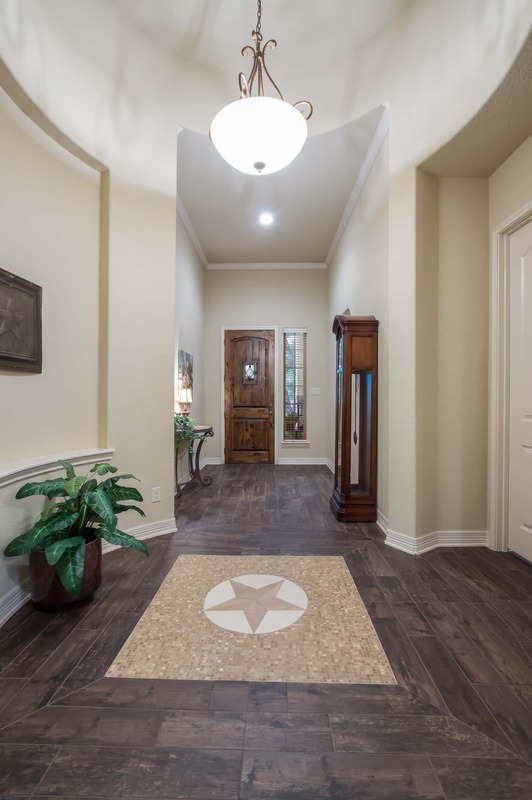 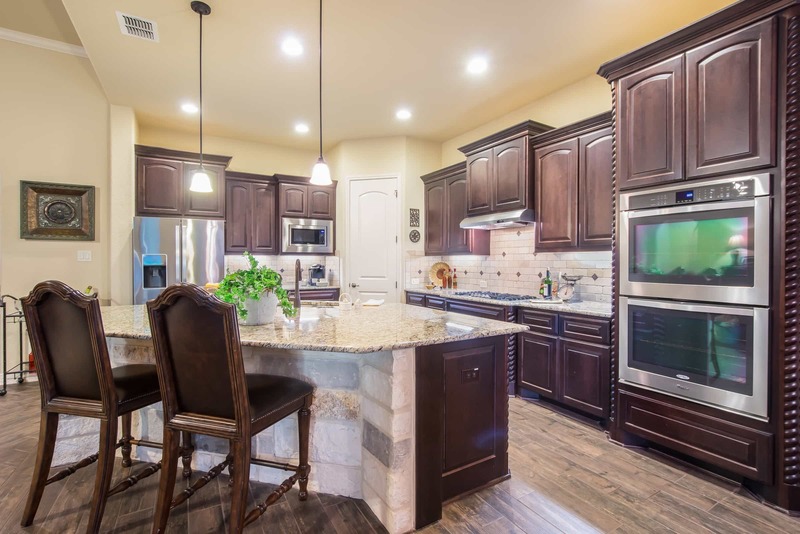 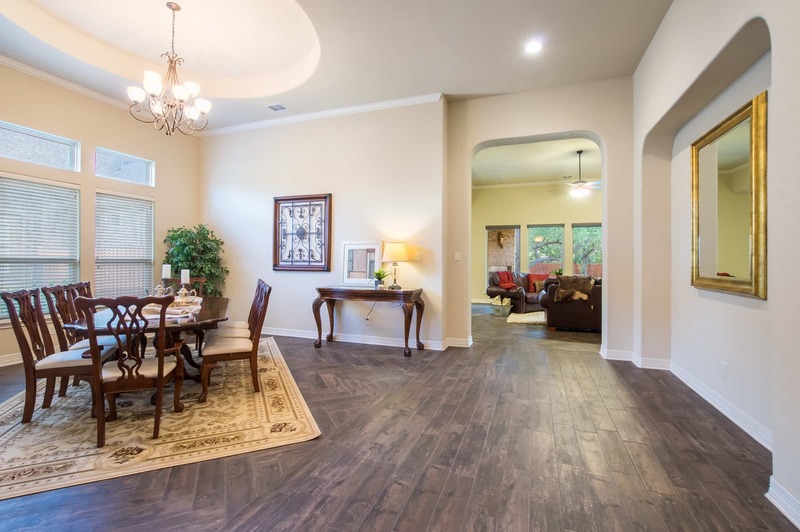 Quality features include a rotunda entry, formal dining, study, large island chef’s kitchen, custom cabinets, granite counters, stainless appliances, stone accents, three car side entry garage, high ceilings and covered patio. 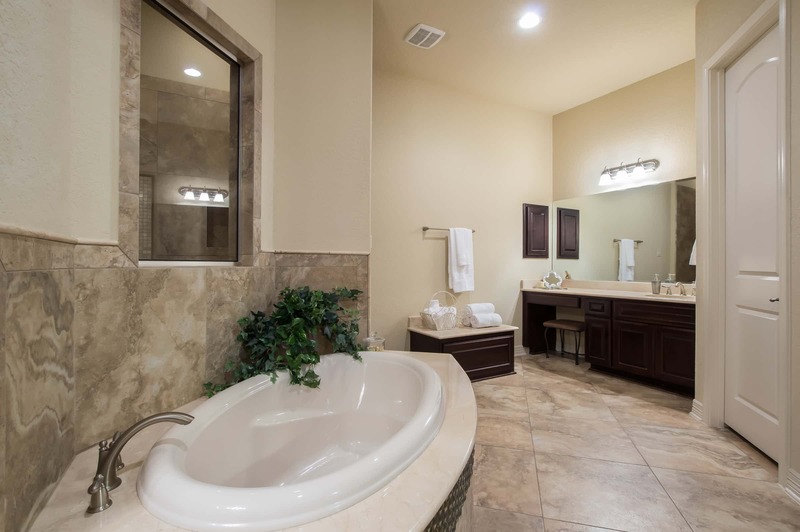 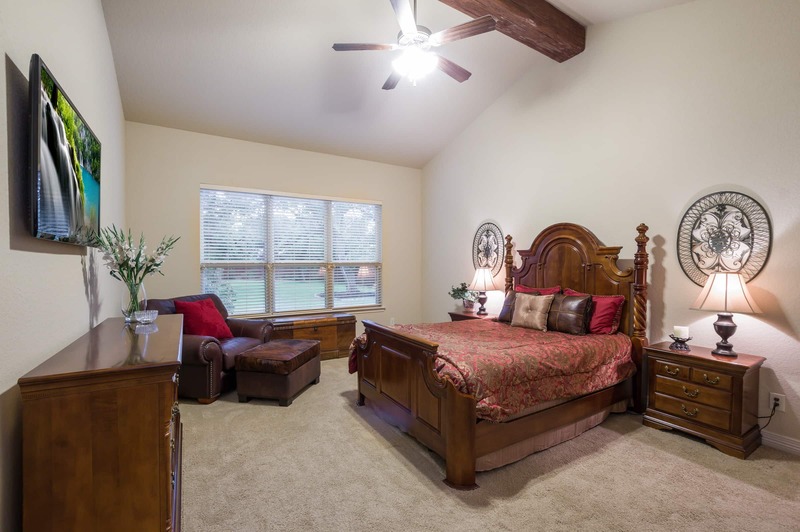 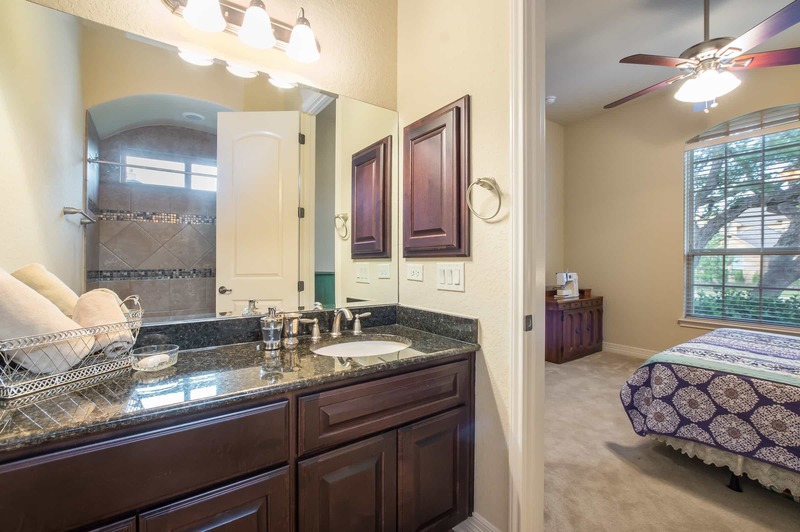 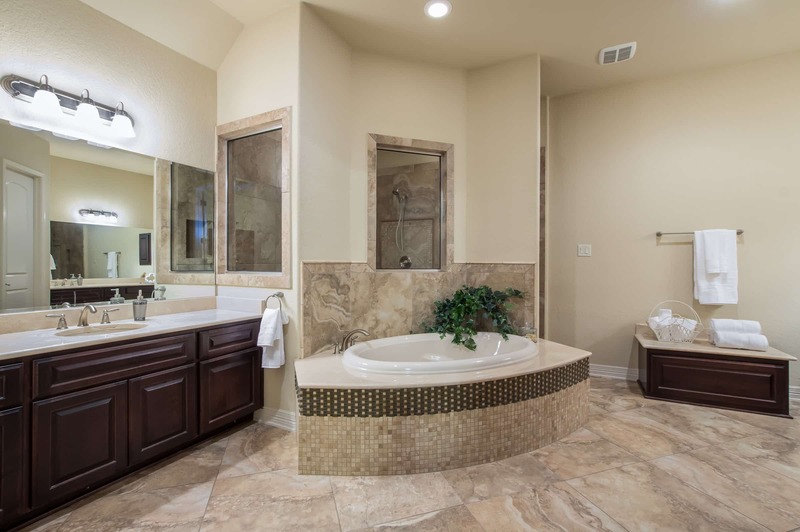 Relax in the private master suite with private entrance and amazing spa-like master bathroom. 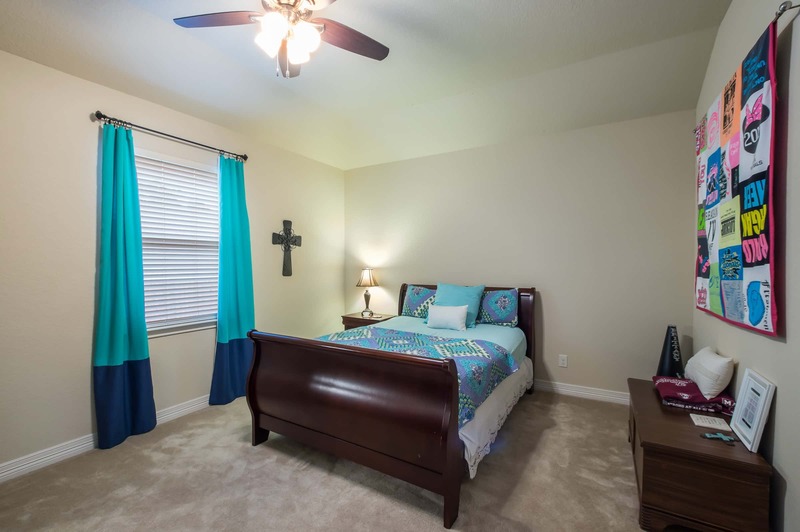 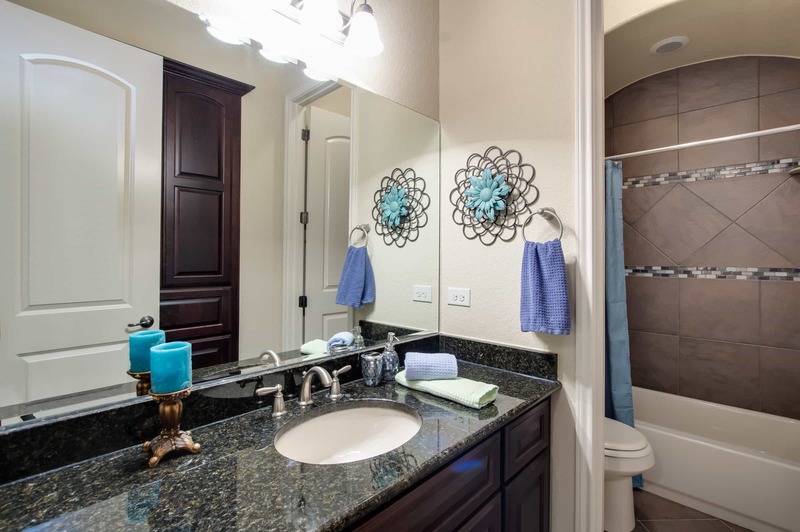 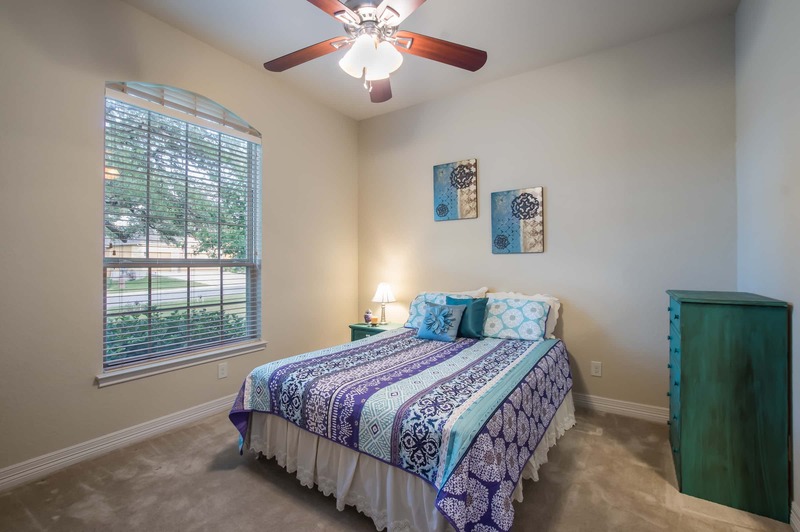 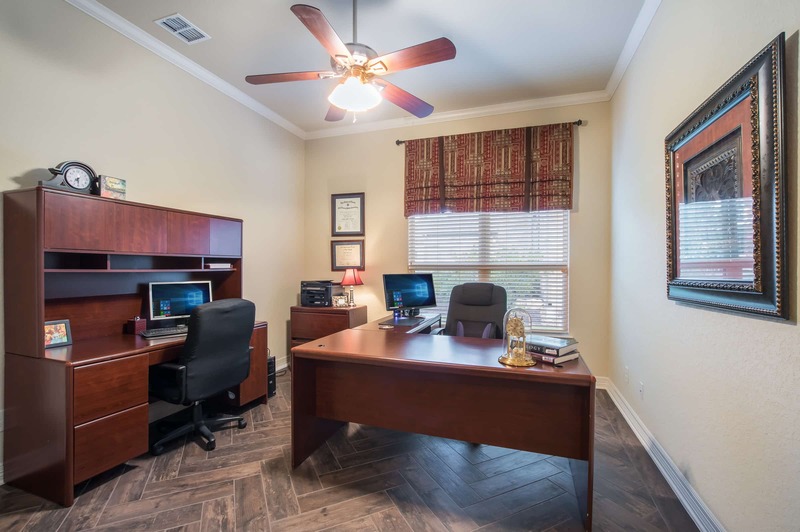 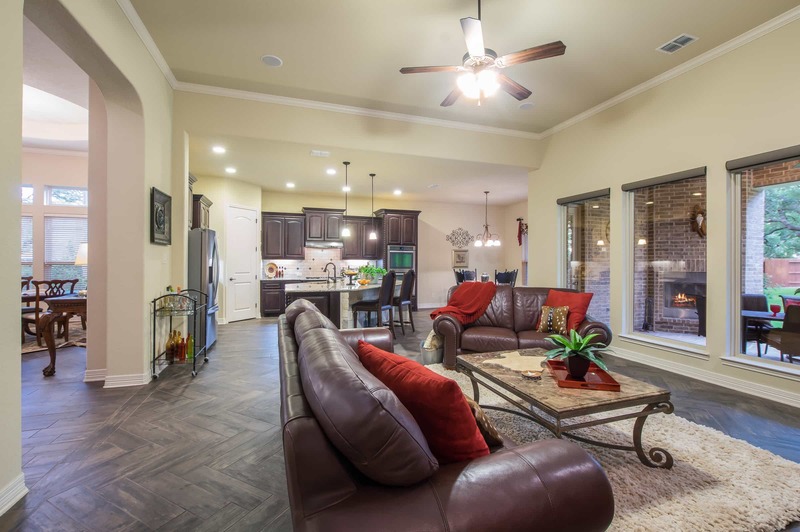 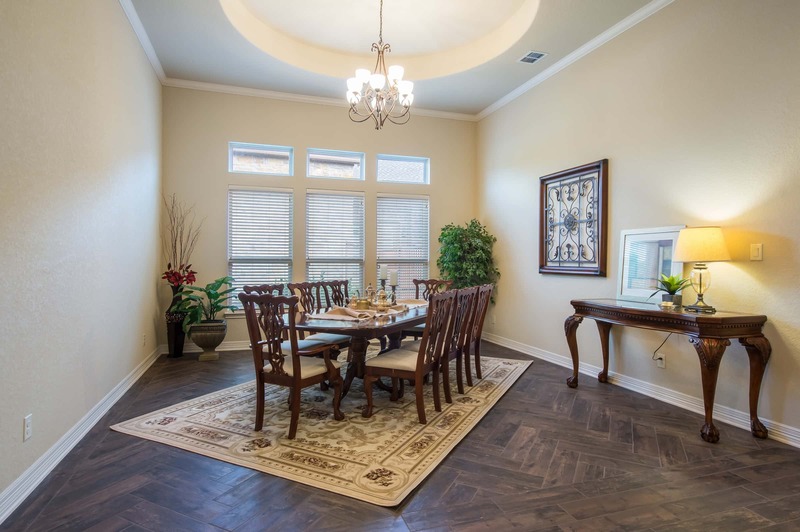 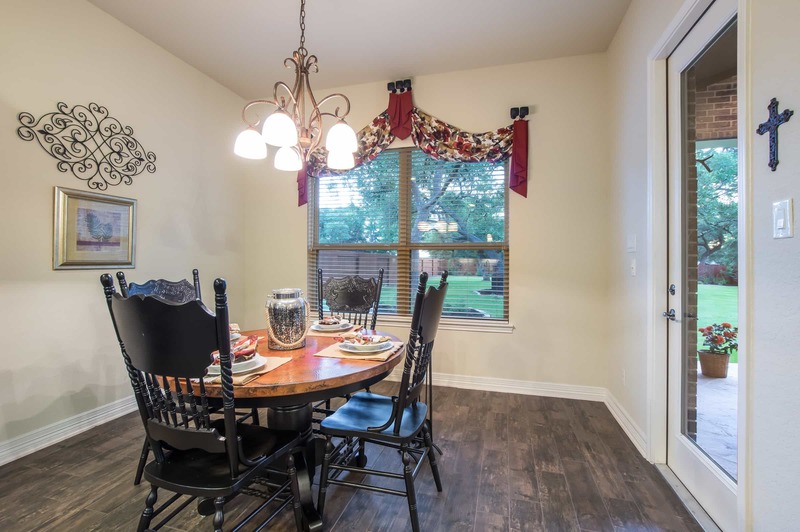 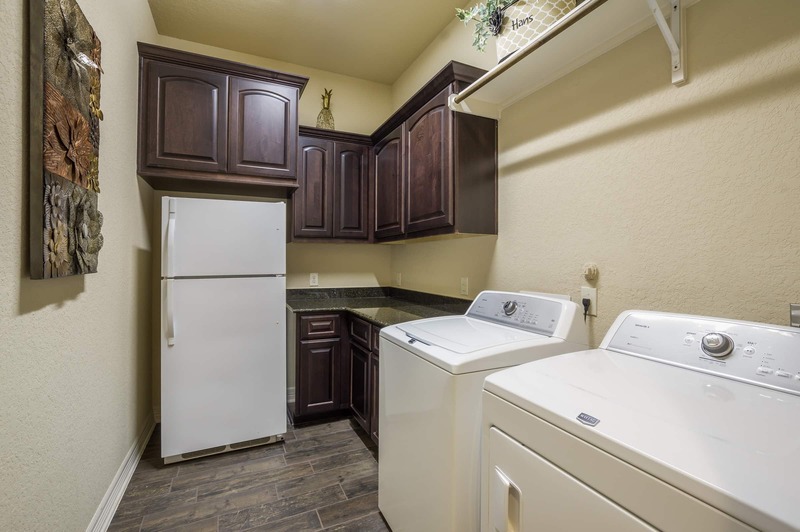 Convenient location with easy access to I-10, Hwy 46, shopping, restaurants and golf. 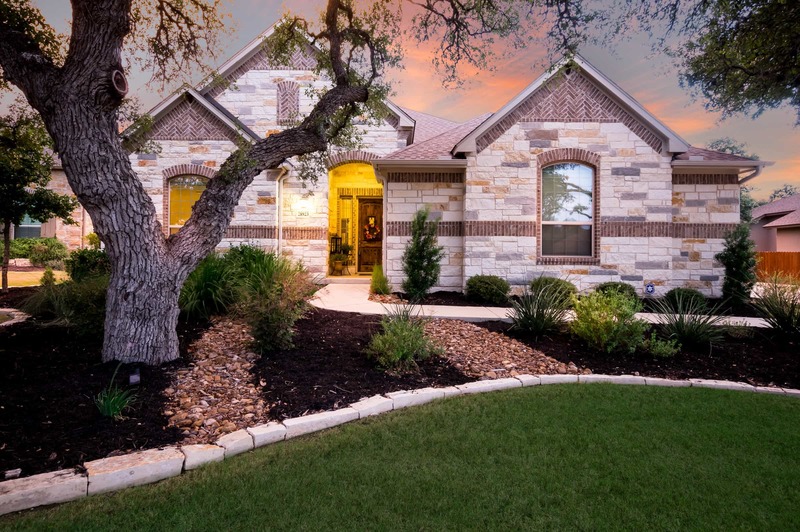 Outstanding Boerne ISD!